The movie revolves around a cop, who is determined to catch the criminals who are responsible for certain crimes. He also has to fight the system due to its corrupted methods. Will he be successful in catching them? Watch Maayavan movie on YuppFlix in full HD. 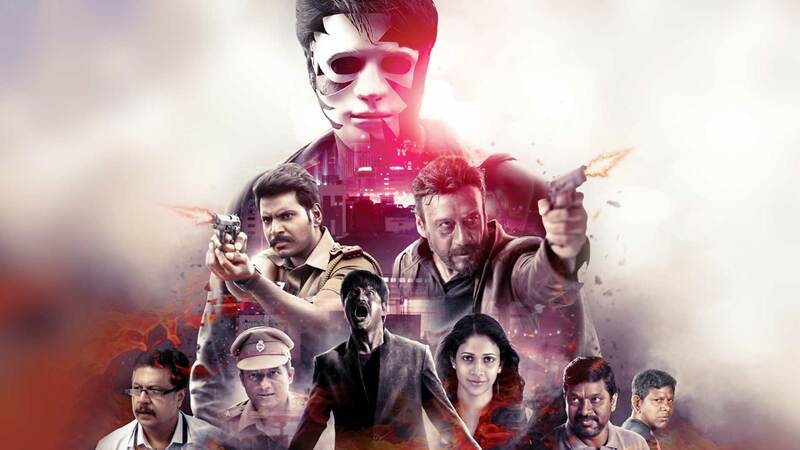 Film Maayavan is directed by C V Kumar and cast Sundeep Kishan, Lavanya Tripathi, Daniel Balaji, Mime Gopi is released in 2017.